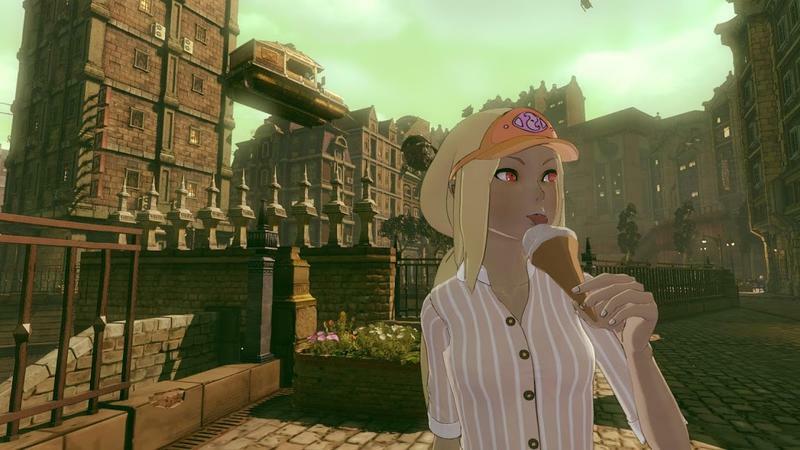 Gravity Rush 2 was one of the most promising games of 2016 and the only one I was genuinely sad to see pushed into the early months of 2017. 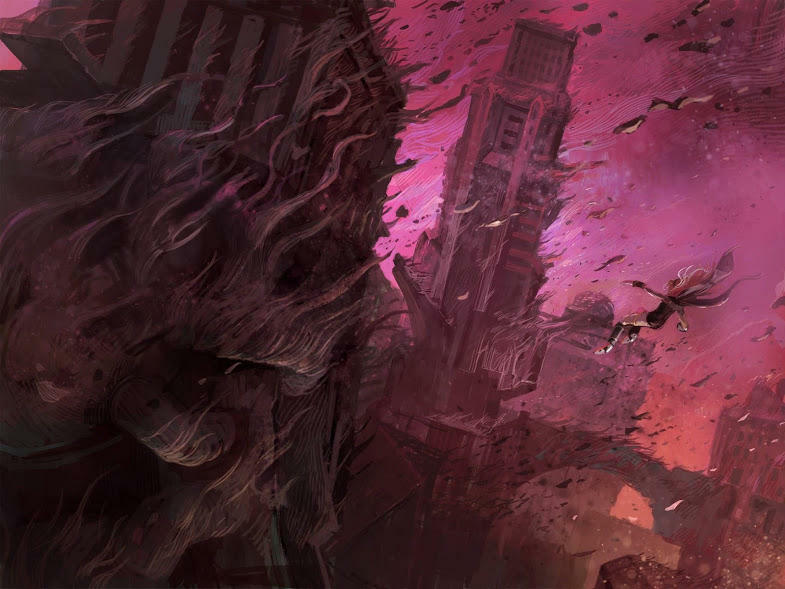 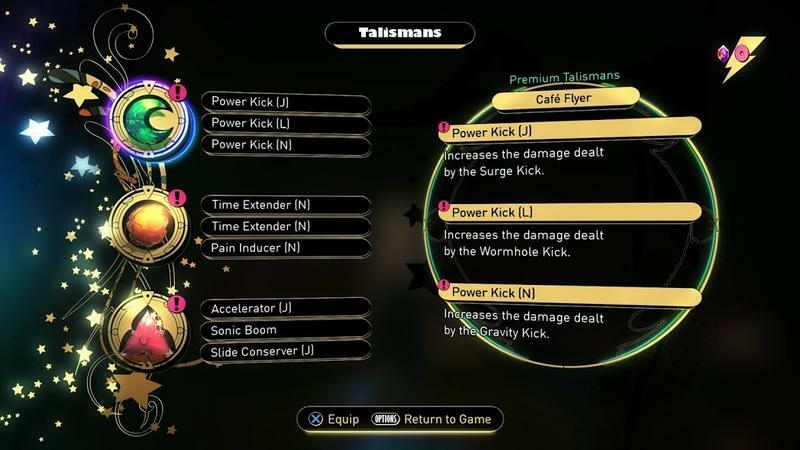 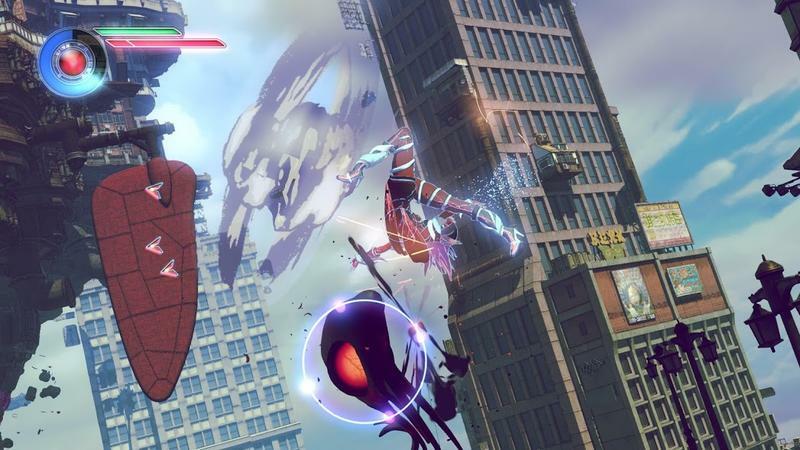 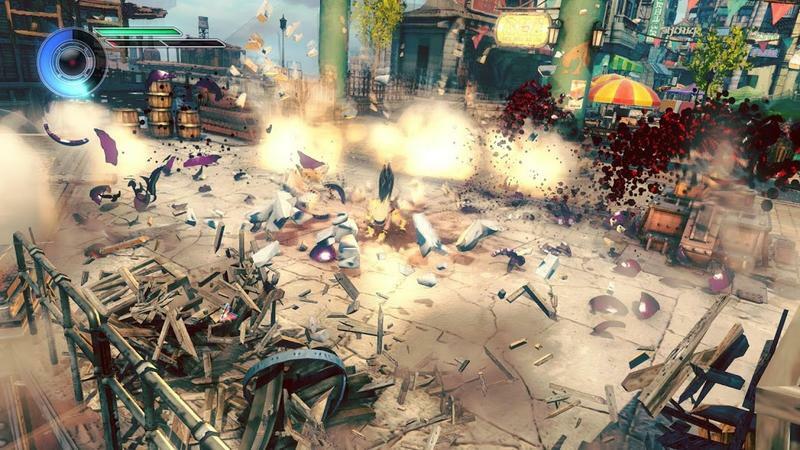 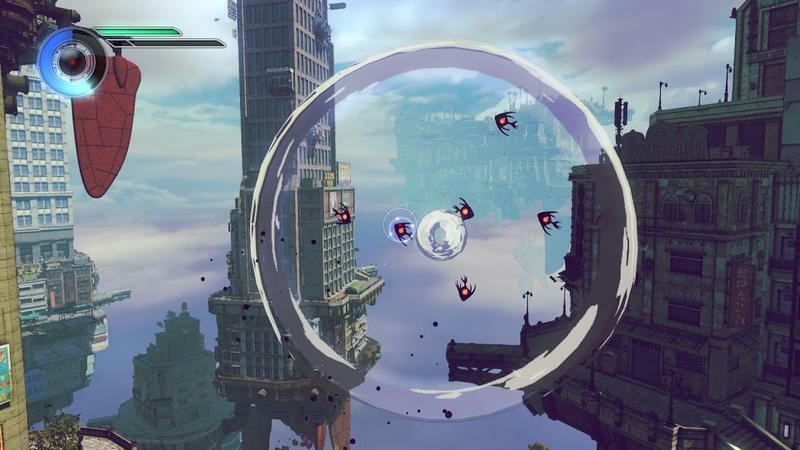 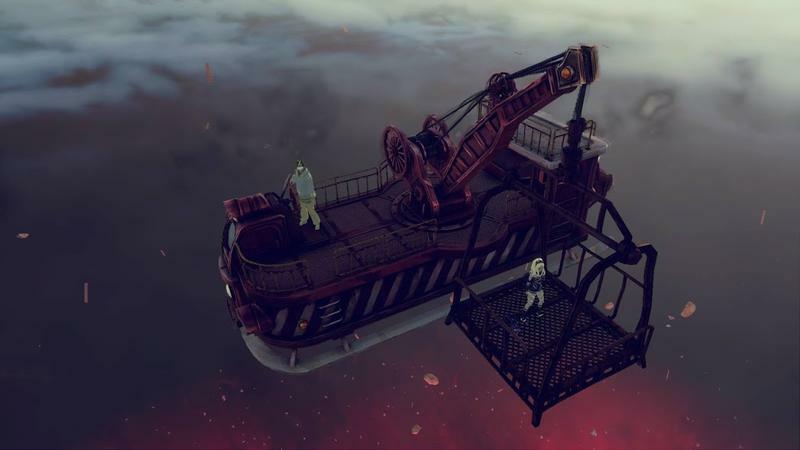 While we continue to get pounded by Battlefield, Call of Duty, and Watch Dogs, Gravity Rush promised action of a different type: High flying, heavy hitting, and overly Japanese. 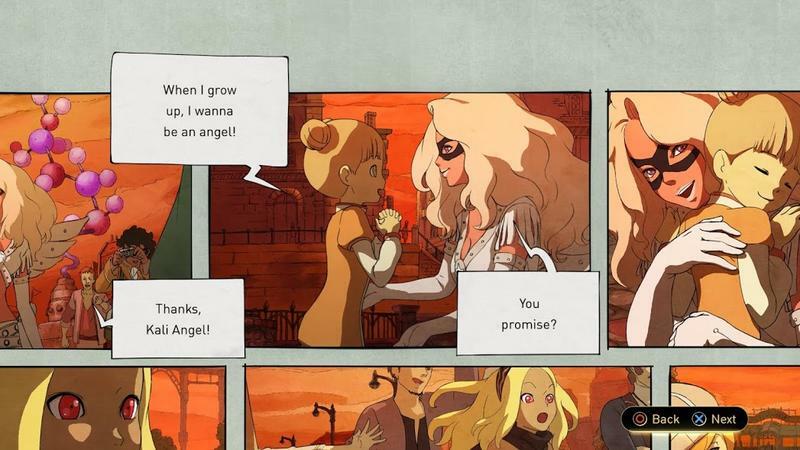 Our date with protagonist Kat might have taken a rain check, but these screenshots will hopefully hold us all over until that magical day arrives. 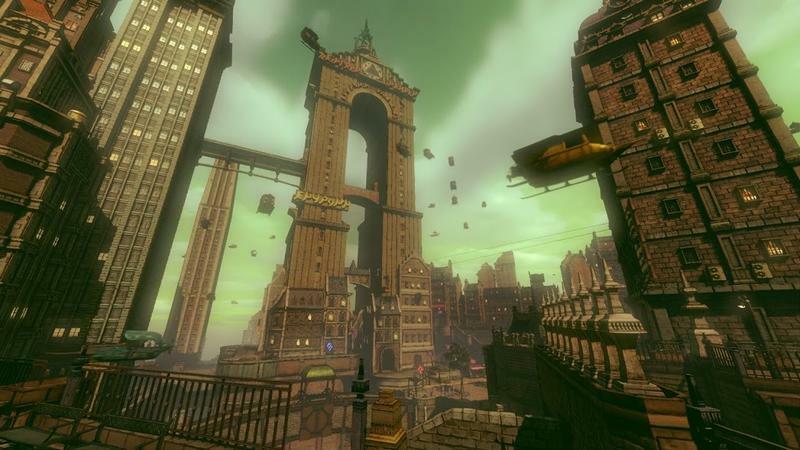 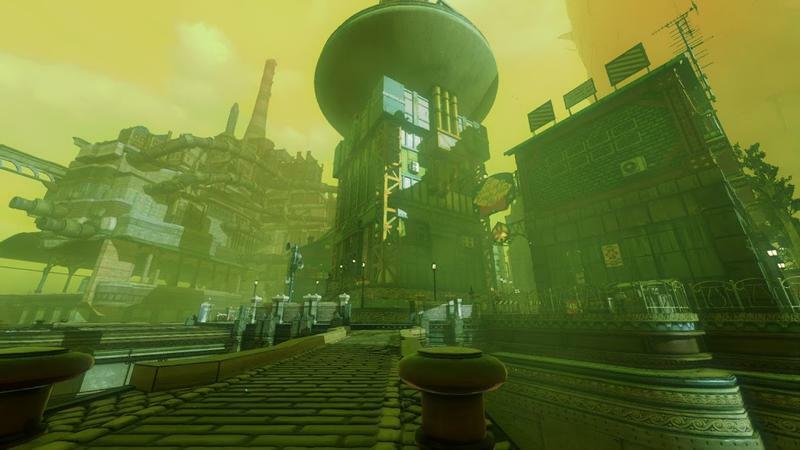 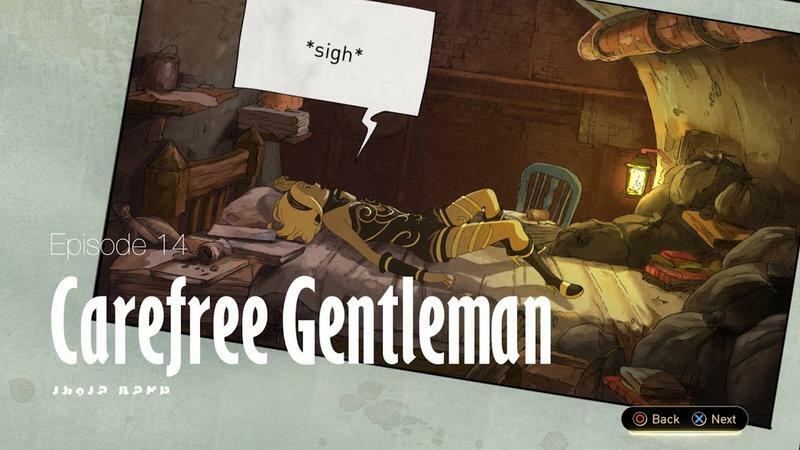 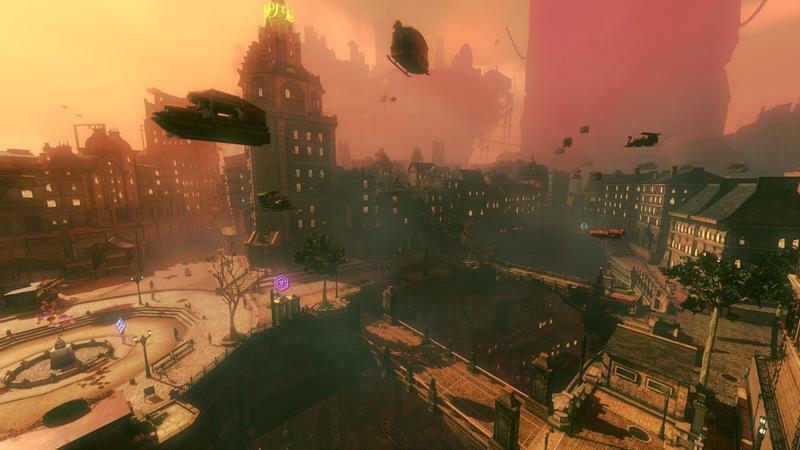 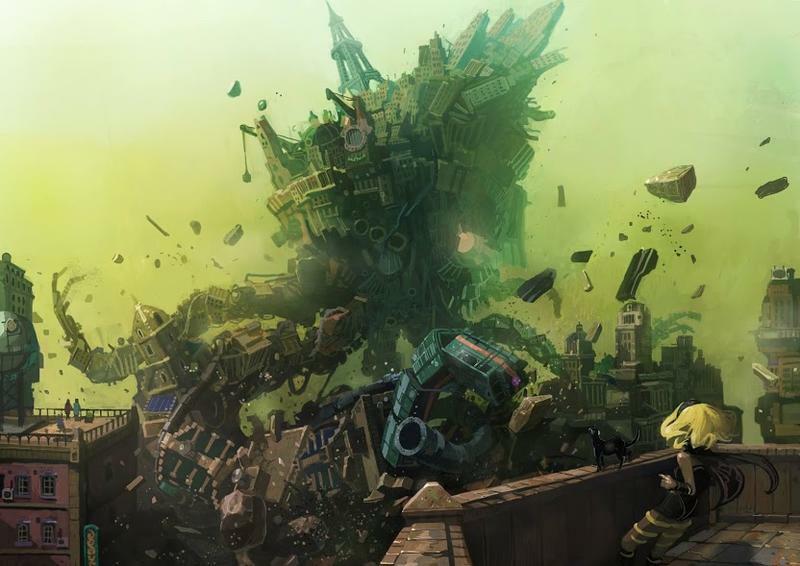 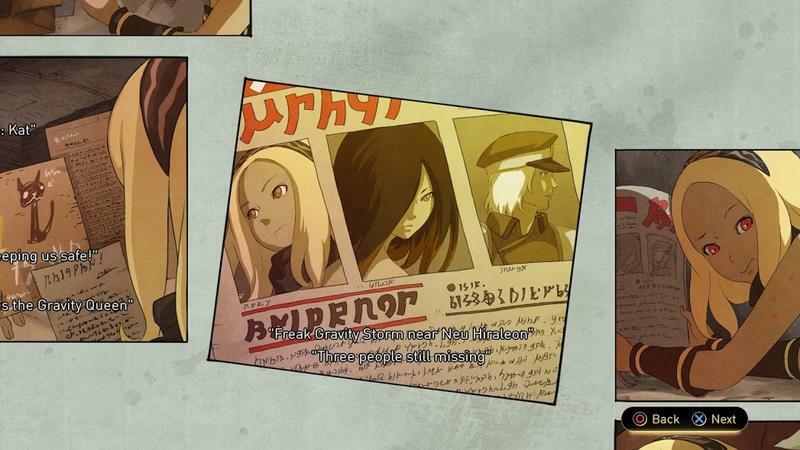 Gravity Rush 2 is the sequel we deserve, and the one we need right now! 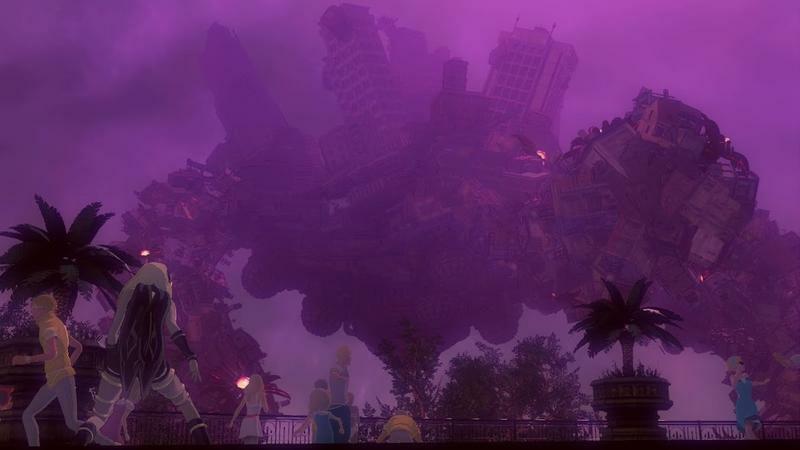 It’s still maddening among PS Vita owners that the game isn’t coming to their handheld console, but I think the trade-off will be worth it. 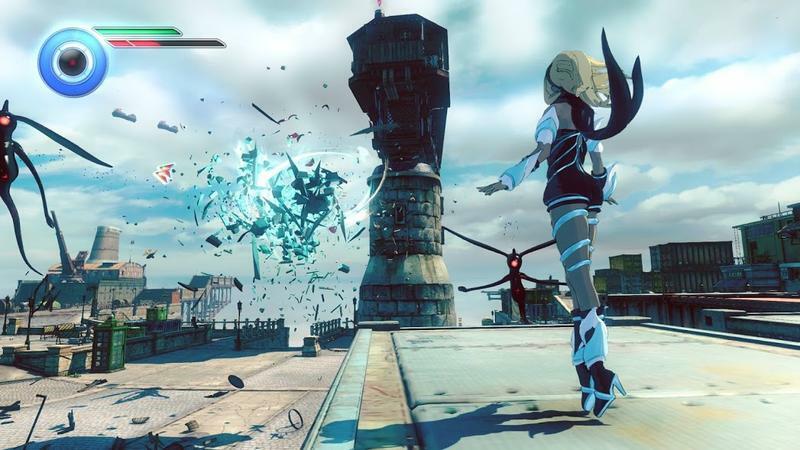 Not only will the PlayStation 4 make this game the best it can possibly be, the console finally has some other quality Japanese titles to help back it up. 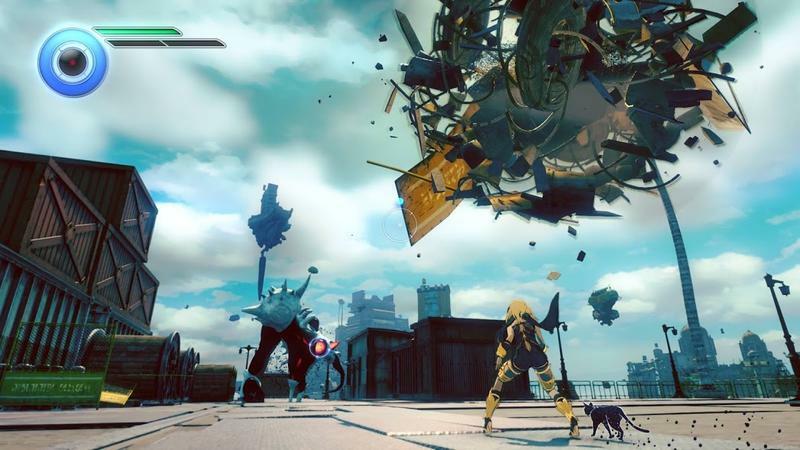 Yup, Final Fantasy, Dragon Quest, Metal Gear Solid, and Resident Evil now all have a home on the PlayStation 4, and Gravity Rush will find itself in good company among legends when it launches on Jan. 20. 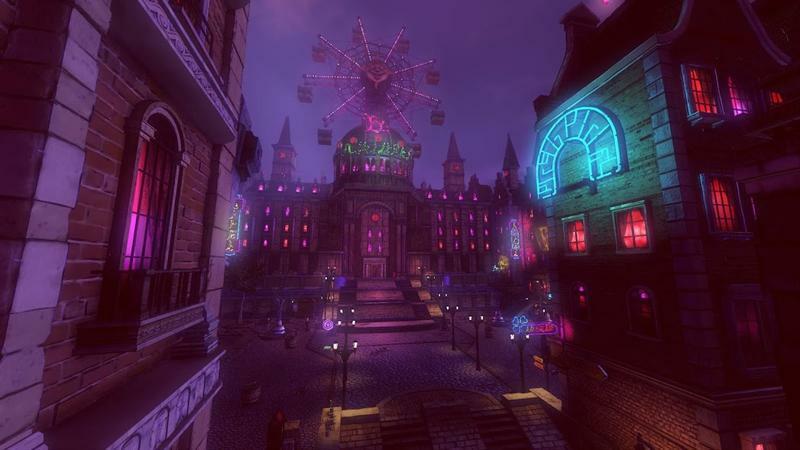 If it is able to stand out in that crowd, it has a chance to solidify its cult status and become something even more long-lasting. 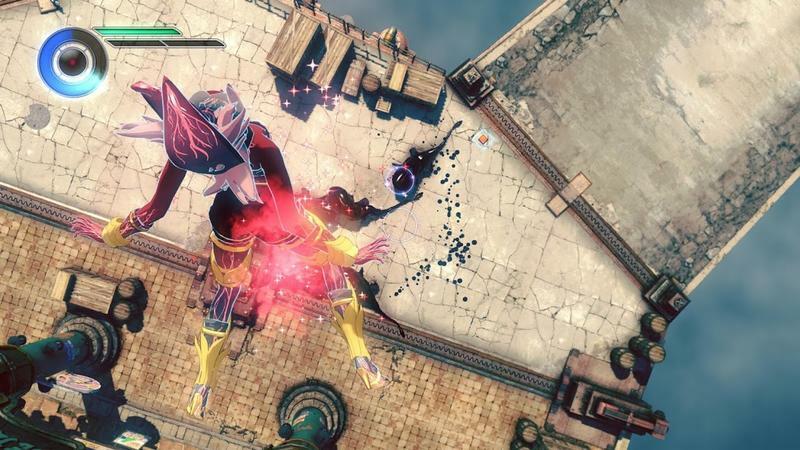 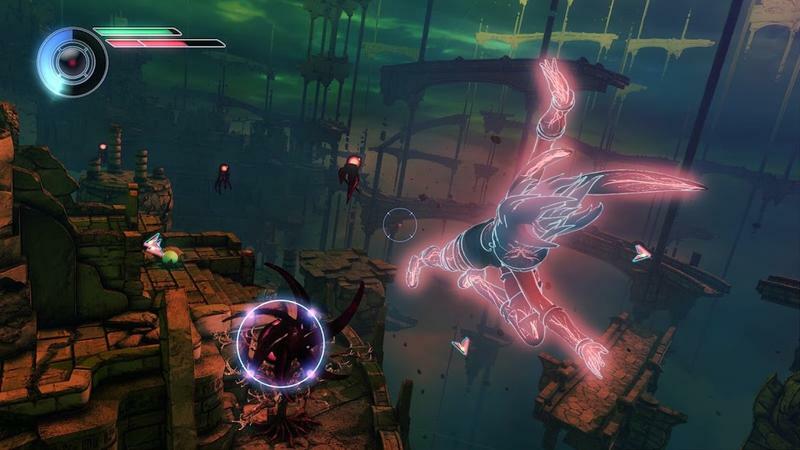 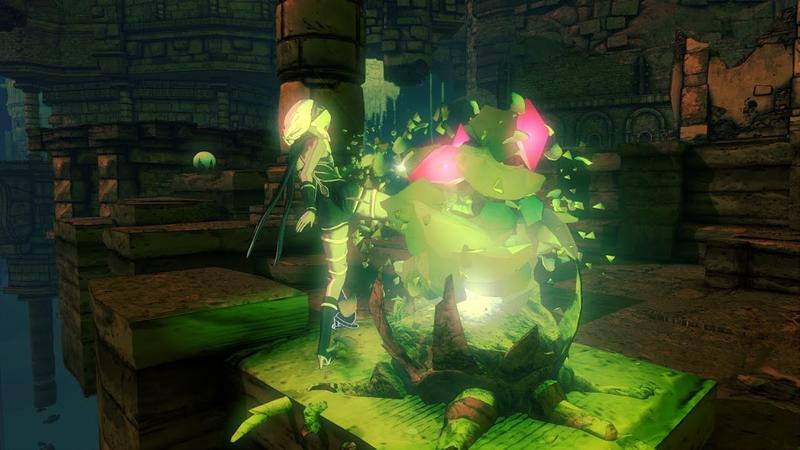 Gravity Rush 2 launches for the PlayStation 4 on Jan. 20.